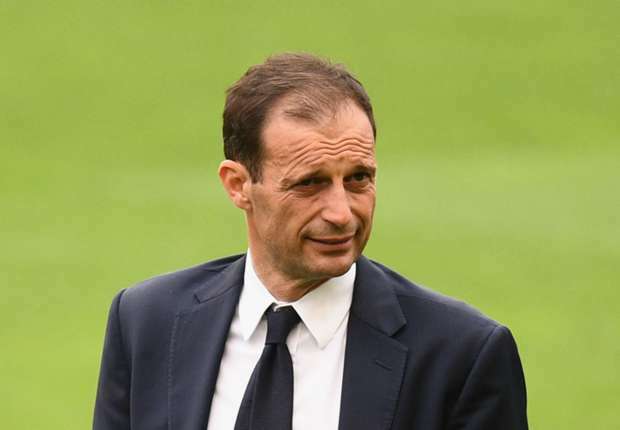 Juventus boss Massimiliano Allegri has refused to concede that Juventus have reached the end of an era. The Bianconeri boss spoke after his side lost yet another Champions League final to Spanish rivals. Juve lost to Barcelona in the 2015 Champions League final and have now lost to Real Madrid 4-1 in Cardiff on Saturday. The loss has left Gianluigi Buffon still waiting for his first Champions League title, as the iconic Italian nears the end of his legendary career. Giorgio Chiellini, Leonardo Bonucci and Andrea Barzagli suffered a rare thrashing in front of Buffon, but Allegri said that Juventus will start fresh in Turin. 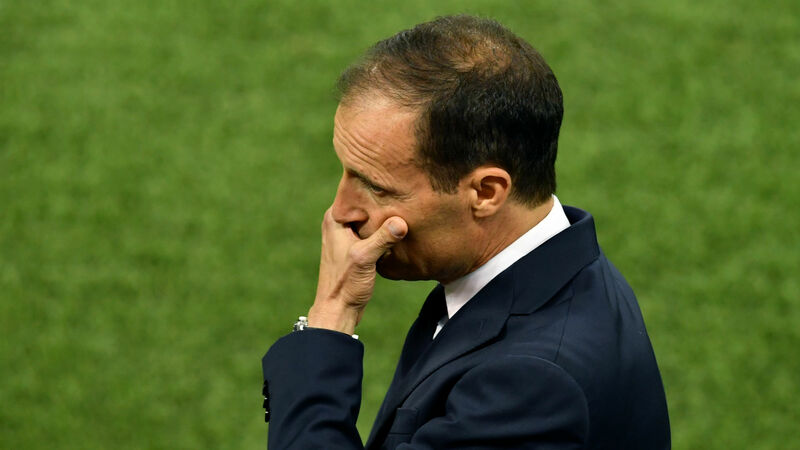 “I don’t think Juventus has reached the end of a cycle,” Allegri told a news conference. 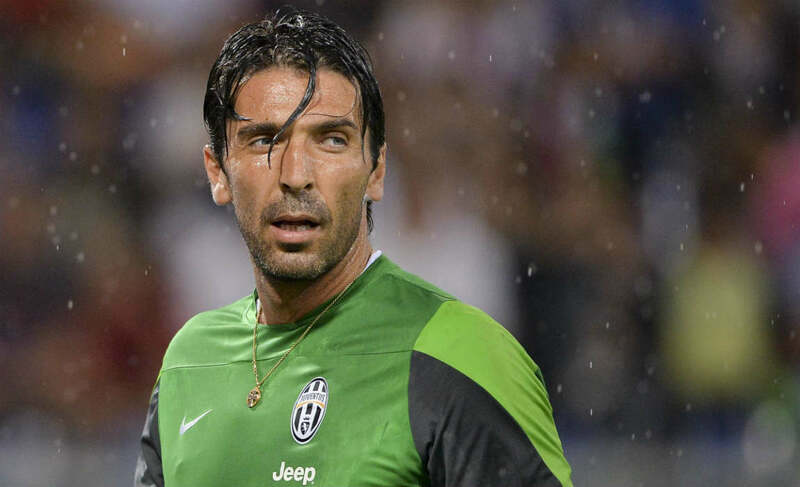 “Buffon will still be the goalkeeper next year, same for Barzagli, he will be in the team at least another year. 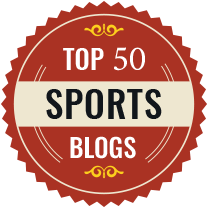 “These players still have a lot to give us, the club knows that we can improve our team if we want to achieve higher technical skills. “We all need rest, myself included but after our holidays we are ready to go back to work with a new drive, a new motivation.